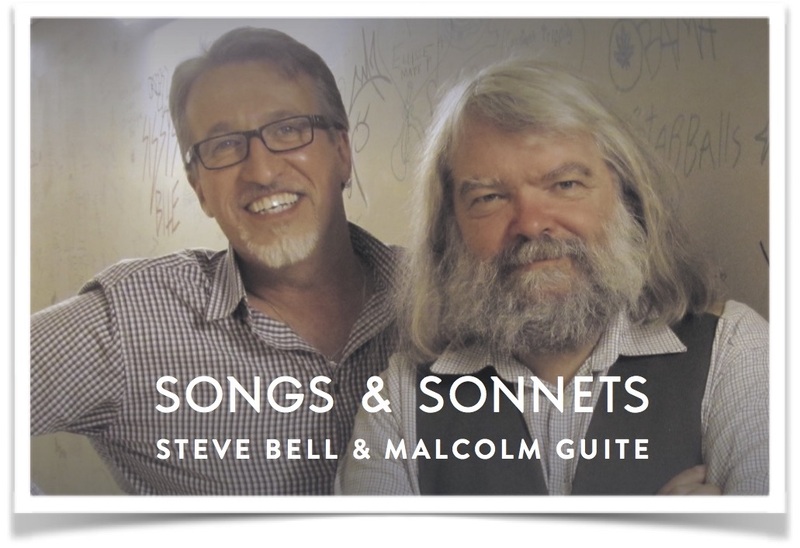 A unique evening featuring the songs & sonnets of Steve Bell and UK Anglican poet Malcolm Guite at St. Michael Catholic Community. Tickets are now available online (scroll down this page) and at St. Michael Catholic Community. TICKETS WILL BE AVAILABLE AT THE DOOR. DOORS OPEN AT 6:30 PM.